Content Marketing: Who has the Advantage – Big Brands or Small Ones? I always like stories of the little guys who take on the 800-lb. gorilla and win the battle. One of the benefits of social media and content marketing is you don’t have to be an 800-lb. 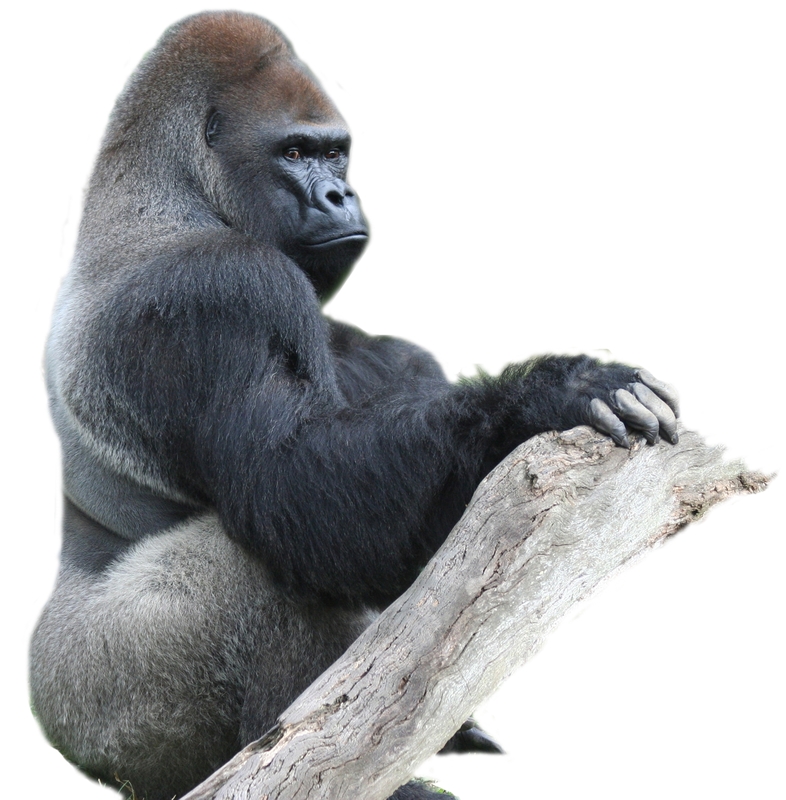 gorilla to succeed. In my opinion, it’s the one who is consistent on providing good content and responding in a timely matter that really counts. All too often larger companies need to go through a “process” that is very time-consuming for both posting content and answering questions. They may have a bigger staff, but do they know your target customer? They may be able to outspend you, but can you out-market them? Smaller companies, for the most part, have closer and more frequent contact with customers and know what’s on their minds. Customers don’t care how big you are, they just want solutions/answers to their questions, and if you can offer them more and better content, then you win. So what constitutes a good Content Marketing Strategy?